Incorporated in the year 2012 at Ahmedabad (Gujarat, India), we “Rain Remedies” has seen stupendous growth over the last year and has emerged as a leading 3rd Partymanufacturer, supplier and Exporter of high quality pharmaceutical medicines. Our product range includes Pharmaceutical Syrup, Pharmaceutical Tablet, Pharmaceutical Injection, Pharmaceutical Sachet, Pharmaceutical Cream, Pharmaceutical Soap, etc. Our competency and commitment lies towards making our medicines exceptional on counts of quality and offering clients the best to satisfy them in the best possible manner. 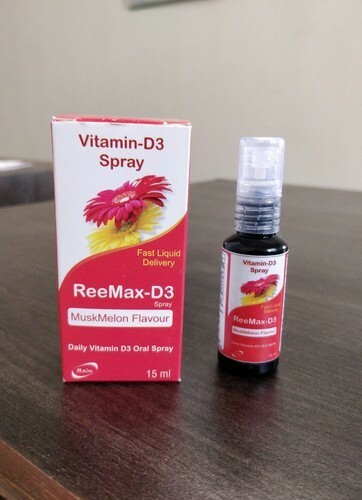 The provided pharmaceutical products are processed under the supervision of adept professionals using quality assured chemical compounds and modern formulation techniques. We are offering all our products under the brand name Rain.